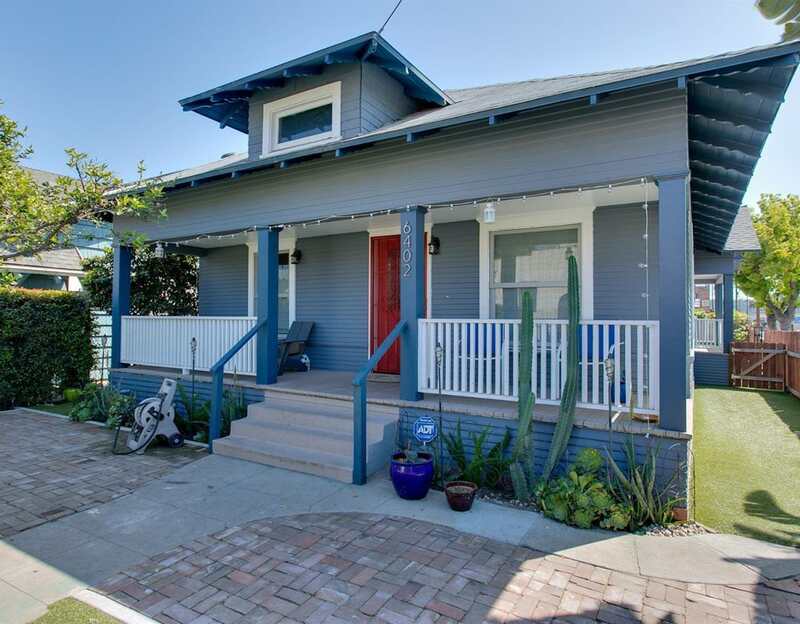 You’ll love this tastefully remodeled single story 3 large bedroom, 3 bath California bungalow situated in a much sought after historical Garvanza Park district. opener. Approximate square footage is 1504 and the lot is 5397. Close proximity to all the great shops and trendy restaurants. Definitely a must see!